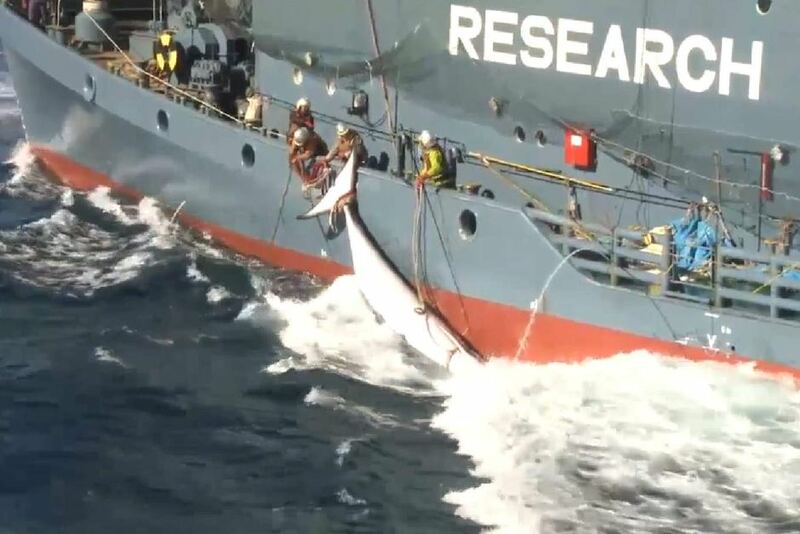 The Japanese whaling conspiracy would come to end. 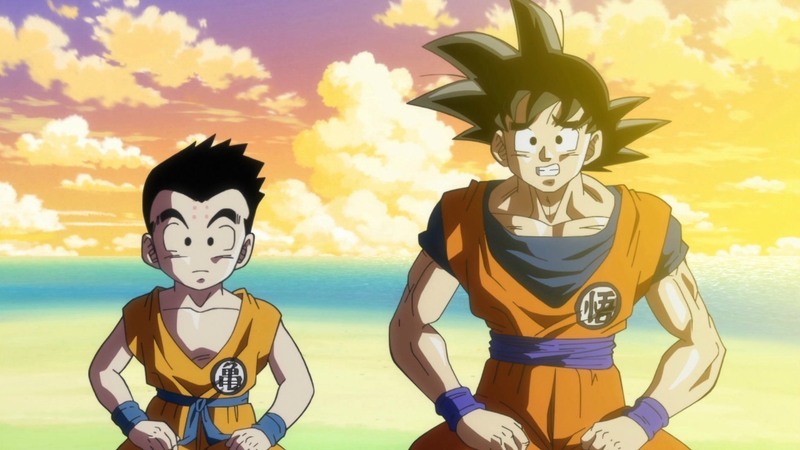 As it turns out, Krillin, is trollin'. That is how I wanted to remember the Great™: TuffFish. 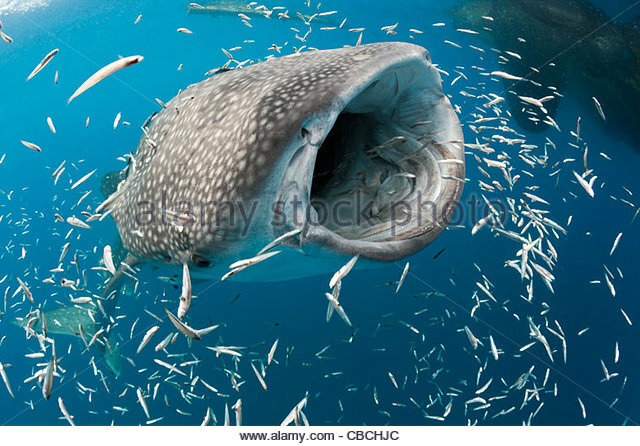 The whale shark is trolling. It is actually krilling. The Japanese pirate ship is trolling. It is actually whaling. Need more fish, japan did nothing wrong. 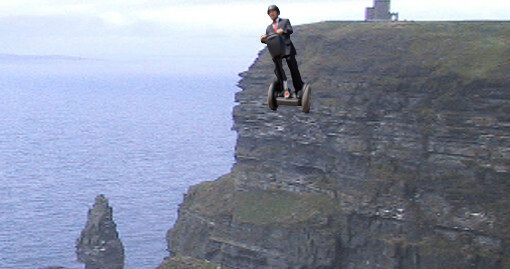 owner of segway: Jimi Heselden, drives segway off cliff. 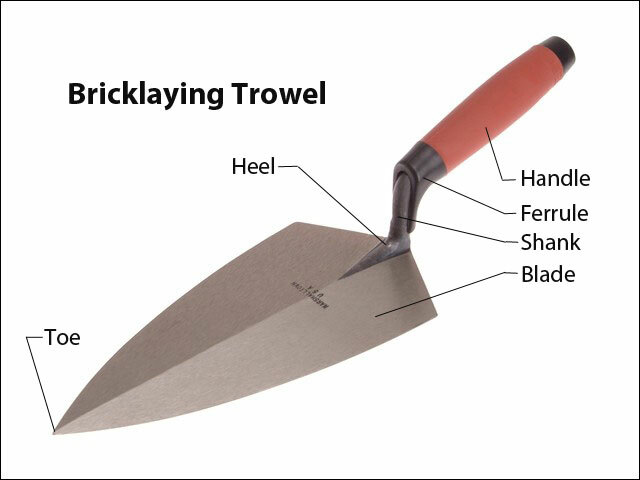 every day he is troweling like he is pneumatic. does this bring to mind memories of anyone else like the Weird Al Yankovic appearance at Blizzcon?